Simple Data Migration Guide from iOS to Android Phones. In this manual, we bring to you a step by step guide on how to migrate your integral data from your android device to your device operating on iOS. Just as there are innumerable ways to accomplish a task, there are many ways to migrate your data too. We, at Tenocation intend to deliver to you, the most user-friendly methods to achieve the same in the most simple step by step guide manner which you can refer to in the future as per your convenience. For android users thinking upon switching to an iPhone, data transfer can be unnerving and an irritating process provided the user isn’t completely technically aware about the means and resources necessary to achieve the same. The primary means by which you can transfer data, such as contacts, from your android to your iPhone is via. the Move to iOS app. 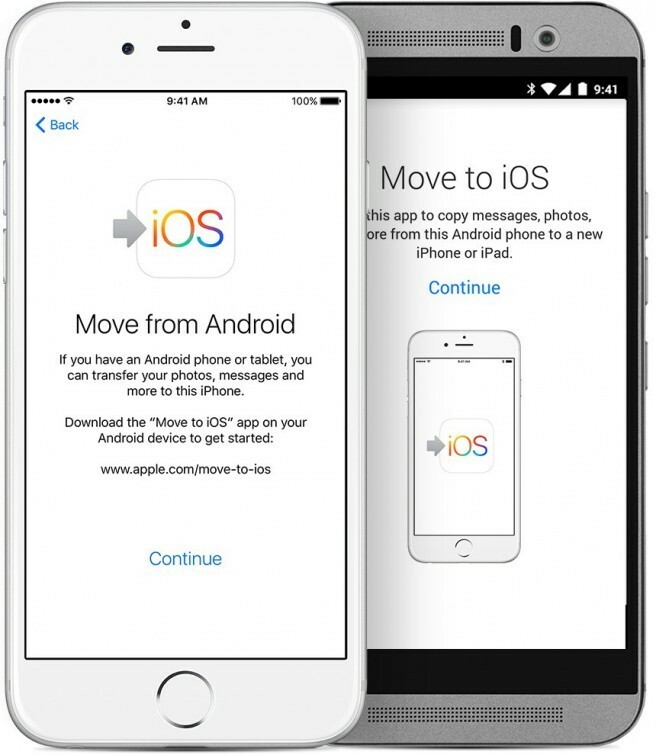 Firstly, tap Move Data from Android and then open the Move to iOS app on your android device itself. Tap agree to continue and then tap Next in the top-right corner of the Find your code screen. Kindly wait for the code. On your iOS device, tap continue on the screen called Move from Android. Use the code. Enter it on your android device. Wait for the transfer data screen to appear. Choose the content and then wait for the content to transfer. Finally, you can set up your iOS device. Secondarily, another easy way to transfer your data from android to iOS would be via. google services such as Gmail. 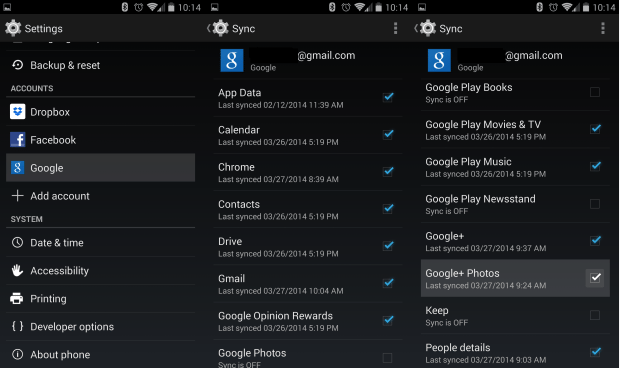 If you have been an android user for long, there are high chances that all your data in the android device is in sync with your Gmail account. Now, you can go to your iPhone device. In that go to settings and then choose, Mail, contacts, calendars and add your Gmail account. You can now verify that all your contacts and other data are there in your iOS. Another method would be to just swap your SIM cards. There is a severe limitation attached to this method. This works only when the SIM card which fits in your android phone is accepted by your iPhone too, size-wise. What you can do it firstly, save all the contacts on your Android phone to its SIM. Then, insert the SIM in your iPhone, without affecting its sim-slot. Finally, you can replace the iPhone’s SIM with the original card. One can obviously get their sim cut down to any size but we still advise you to choose this as the last resort because integral data is not something worth risking and if you lose it, you lose it! These are the most common methods people can adopt when they would like to migrate their data from their Android phone to their iPhone. Hope we have addressed your queries and covered your doubts with our step-by-step instruction guide! Google’s Nexus 6 Tips and Tricks – What to Know! Tenocation is an online smartphones and mobile apps website focused on detailed features and specifications of phones and reviews. The main goal of this site is Smartphones Inspiration and Apple Love and to provide amazing information on anything and everything related to Smartphones. Copyright © 2019 Tenocation. Reproduction without explicit permission is prohibited.